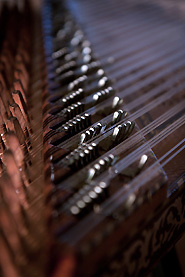 Many of the Ottoman-Turkish Sultans had since the 16th century enthusiastically admired European music. 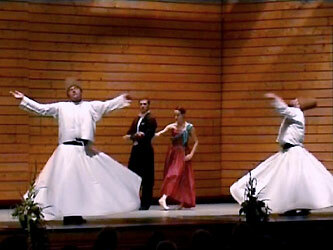 Whirling Dervishes, the European waltz found its way into Muslim mysticism. a spiritual, cosmic experience likewise.